Mohan Babu's legal team has reportedly succeeded in getting bail. He has also issued a statement to announce that he will question the judgment in sessions court. 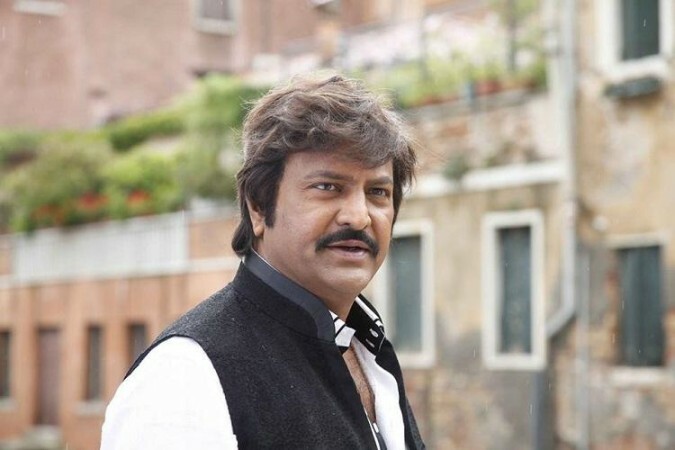 Actor Mohan Babu has been sentenced to a year in jail and fined Rs 4.75 lakh over the cheque bounce case filed by filmmaker YVS Chowdary. 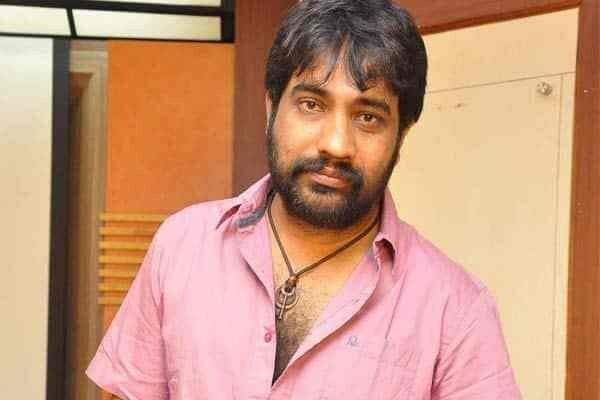 YVS had directed Manchu Vishnu's 2009 movie Saleem, which was produced by Mohan Babu under his banner Sree Lakshmi Prasanna Pictures. The producer had given a cheque of Rs 48 lakh to the director to pay his remuneration, but the cheque bounced. The director approached the court when the producer failed to give the money after repeated requests. After hearing and arguments, Errum Manzil court found Mohan Babu guilty and sentenced him to a year in jail. The court also clarified that all the sentences would be served concurrently. It also asked him to pay Rs 43 lakh to the complainant failing which, he will have to serve another three months imprisonment. Soon after news about this judgment broke out, it was rumoured that Mohan Babu was under house arrest. But the actor rubbished these reports on Twitter. He tweeted, "Just heard about the false news propaganda by a few TV networks. Much to their disappointment, I am at my home in Hyderabad." Mohan Babu's legal team has reportedly succeeded in getting bail. Later, the actor issued a statement to the media. He announced that he would question this judgment in sessions court.